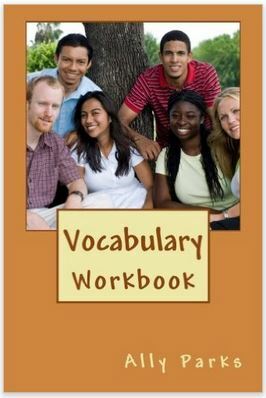 Part 1 What is a Vocabulary Worksheet? How can it help you to learn new English words? ​Webinar "Sentence Structure and Word Oder"
Part 3 - Why do we need synonyms and antonyms? Part 4 - Sample sentences. 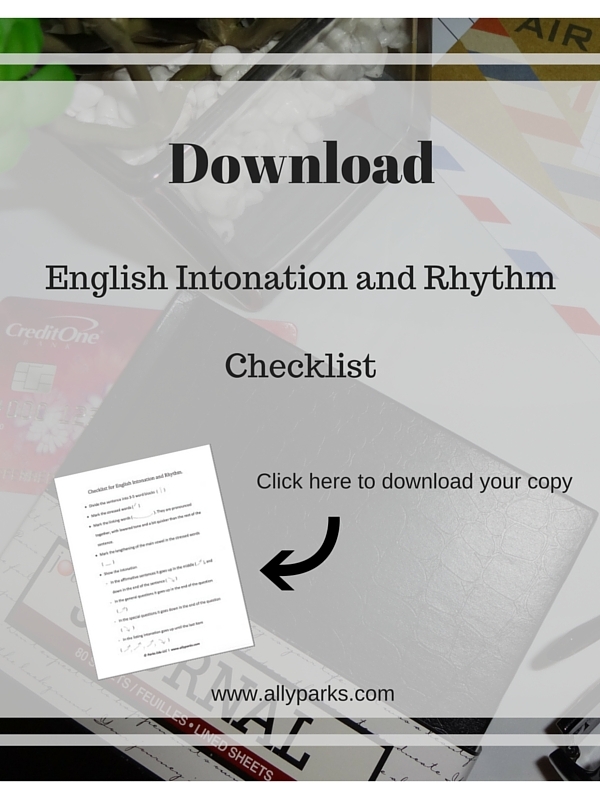 Webinar "Sentence Structure and Word Order"
Free printable English Intonation and Rhythm Checklist: Enter your email address, and you will be redirected to Dropbox link, where you can download your copy of English Intonation and Rhythm Checklist. 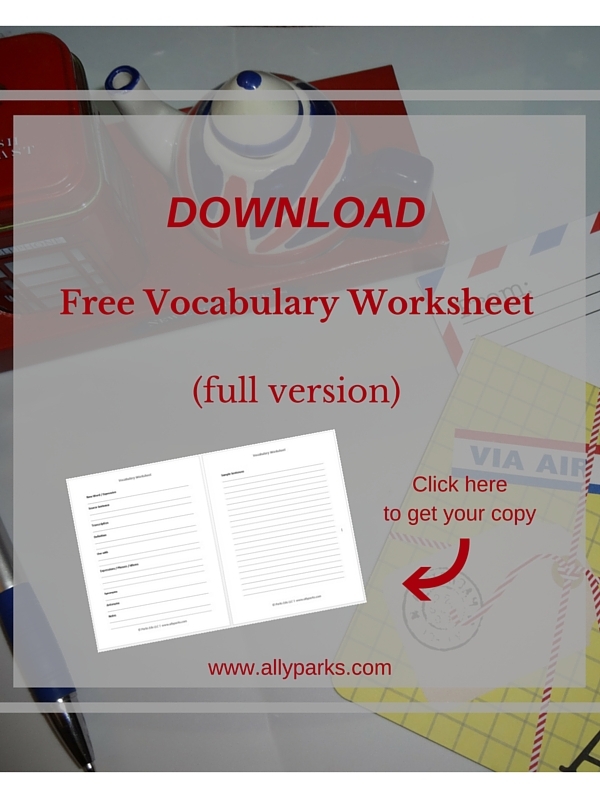 Free printable English Worksheets: Enter your email address, and you will be redirected to Dropbox link, where you can download your copy of Vocabulary Worksheet. You can print out as many as you need. 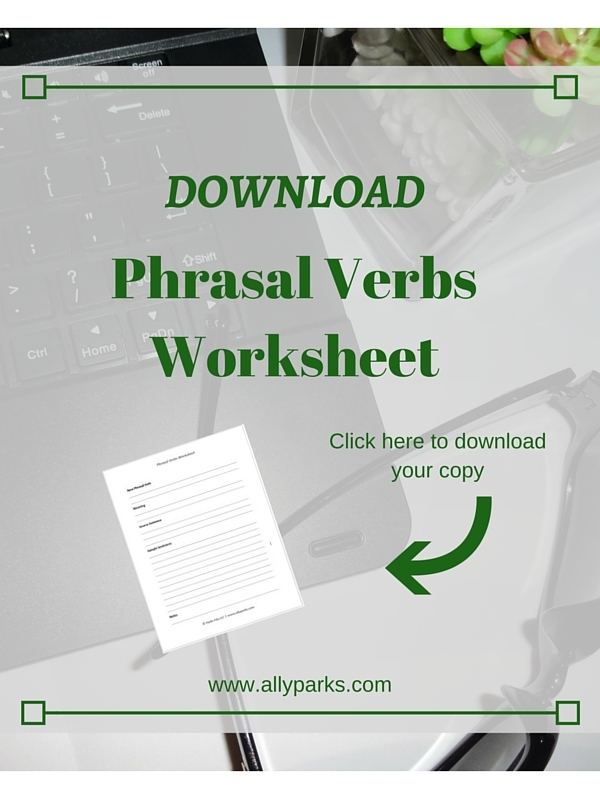 Free printable English Worksheets: Enter your email address, and you will be redirected to Dropbox link, where you can download your copy of Phrasal Verbs Worksheet. You can print out as many as you need. Free printable English Worksheets: Enter your email address, and you will be redirected to Dropbox link, where you can download your copy of Proverbs Worksheet. You can print out as many as you need. Free printable English Worksheets: Enter your email address, and you will be redirected to Dropbox link, where you can download your copy of Idioms Worksheet. You can print out as many as you need.